If you are in need of Olympic themed creative content ‘Let the Games Begin’ and contact us now. …and now we’re excited to be creating content for Rio 2016. 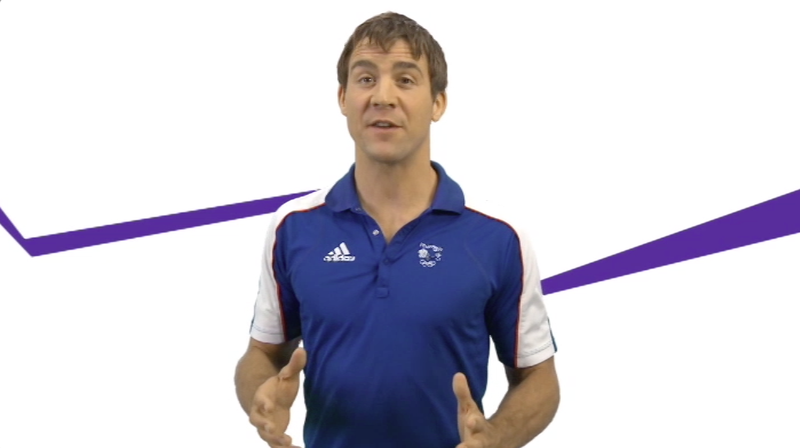 Working with Leon Taylor, Olympic Silver medalist diver we created the content for ‘Olympics in a box’. This was a team building activity for the UK’s largest telecommunications provider. The work consisted of video and post production. Using green screen and visual effects we created hosted training videos that lead the audience through a series of fun activities. The box was designed to contain materials which assisted with the activities. Olympic and sport themed content has a proven track record of inspiring and motivating across the board. It shows how the Olympic mentality can act as a catalyst for performance within your business, breaking barriers and exciting your delegates. 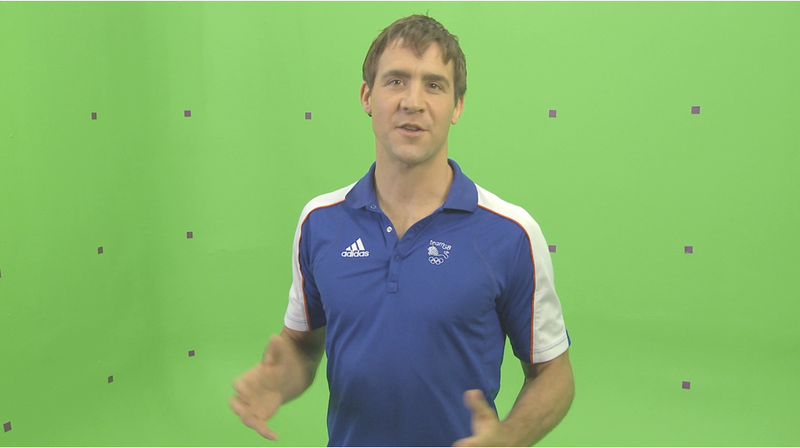 Shapeshifter are now working closely with various agencies to produce Olympic themed content in preparation for Rio 2016. Whether it be PowerPoint, print or on-screen for your project or event we’d love to talk to you. Looking to develop creative content themed around Rio 2016Contact us now!